FRANKFURT—Porsche, the German sports car maker, Monday unveiled a prototype battery-driven sports car with which it aims to challenge Tesla Motors Inc., the upstart maker of high-end electric cars whose success has shaken more established car makers. The new road-hugging design, dubbed “Mission E,” is unmistakable as an offspring of Porsche’s iconic 911 but carries an 800-volt electric powertrain with 600 horsepower that can accelerate to 100 kilometers per hour in 3.5 seconds. Porsche, which is owned by Volkswagen AG, calls Mission E the first four-door battery-driven sports car that is fit for everyday use. The prototype can travel 500 kilometers on a full charge. It can be recharged to 80% in about 15 minutes, Mr. Müller said. A final decision whether to build the car is expected at the end of the year. If all goes according to plan, Porsche’s electric sports car could hit the streets in 2019. Porsche rolled out the Mission E at a Volkswagen presentation on the eve of Germany’s prestigious biennial car show in Frankfurt. Mr. Müller and his colleagues at Porsche spent months developing the first prototype. Porsche watched closely as BMW AG, the Munich-based premium car maker, launched the i3 battery-driven compact car and the i8 plug-in hybrid sports car. Both cars received numerous accolades for their innovative design, but have sold far fewer vehicles than expected. BMW’s experience reinforced Mr. Müller’s cautious approach to electric cars. But now Porsche has realized there is also a danger of waiting too long. Tesla proved with its Model S that there is a niche market for battery-driven luxury vehicles, even if global demand for electric vehicles has trailed the hype. As recently as March, Mr. Müller appeared reluctant to move forward with the project. But Tesla’s continued success and regulatory pressure to cut carbon dioxide emissions forced the company to enter the field. “We are happy that more companies are deciding to put electric vehicles on the road,” said Tesla spokeswoman Khobi Brooklyn. Luxury car maker Audi, Porsche’s sibling in the stall of VW brands, is unveiling at Frankfurt a concept for a battery-driven midsize sport-utility vehicle—dubbed the e-tron Quattro. Expected to be launched in 2018 as the Audi Q6, the car is challenging Tesla’s Model X, which launches in the U.S. later in September. Over the next few years, the Volkswagen group plans to launch at least 20 battery-driven and plug-in hybrid electric vehicles, Volkswagen Chief Executive Martin Winterkorn said at the Frankfurt presentation. “No commitment to electro-mobility can be any clearer than that,” Mr. Winterkorn said. He urged the German government to introduce incentives to encourage people to buy electric cars, which tend to be more expensive than conventional autos. Porsche faces another challenge as it moves into electric vehicles. The company has set itself apart from the competition through stunning engine design and engineering. Electric powertrains are far less complex than a combustion engine, making electric “engines” easier to copy and harder to differentiate. “This is the question for us: how can we develop an electric vehicle that is different from the competition and adds real value?” said Mr. Müller. 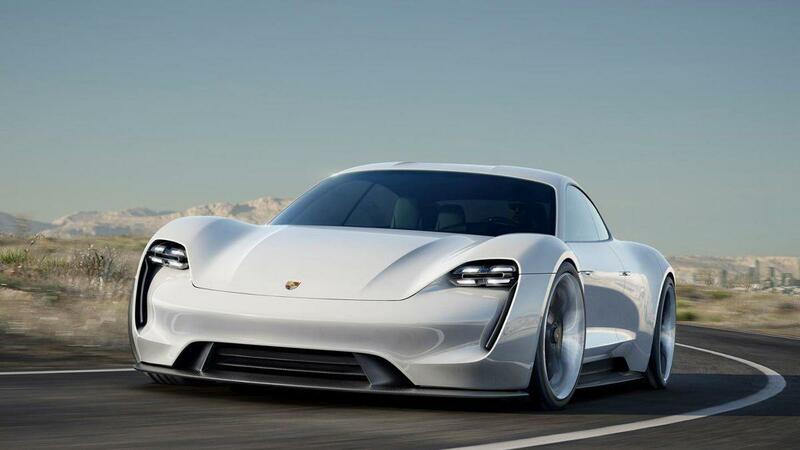 Porsche’s challenge is to make an electric engine with the raw power of a gasoline-powered Porsche sports car. Last edited by Hurricane; 09-14-2015 at 03:18 PM. Wait till you see the price. On another note, I am really not used to seeing Porsche "prototypes" or concept cars - I wonder how much of this will survive to production? If the batteries and electric motors are not in the rear of the car then porsche people won't buy it. Telsas are well north of $100K and "Well equiped" 911s aren't falling too short of that now (with turbos and GT3s well above that) with a gas engine. I think some of this tech is getting very cool but I'm stretched to afford a $50K vehicle, so it may be another 10-15 years or longer before this stuff trickles down to my price point. Don't like the profile pic, but loos fine from front and back. Also a tesla killer when the S will do the 0-60 in 2.8 vs their 3.5?? Damnit, Porsche keeps finding ways to take my money! About the only people that could afford one would probably have a chauffeur to drive him around in a Maybach! Tesla's 1990s era styling is getting a little long in the tooth. Someone needs to take them down a notch. Well, I can tell you with strong degree of confidence, this Porsche won't do it. I have a detailing shop in Silicon Valley and have several C and V level Tesla execs come in. Their cars are different than the standard Model'S's we see from the retail customer. Porsche has a long ways to go. Tesla is so far ahead of the curve it is ridiculous. This is not going to be a Tesla killer, but a catch up if they can. Be prepared to wet your pants, if you think Tesla is standing still. What's coming is going to simply blow away the wannabe's. Exterior looks great, interior kind of bland IMO. 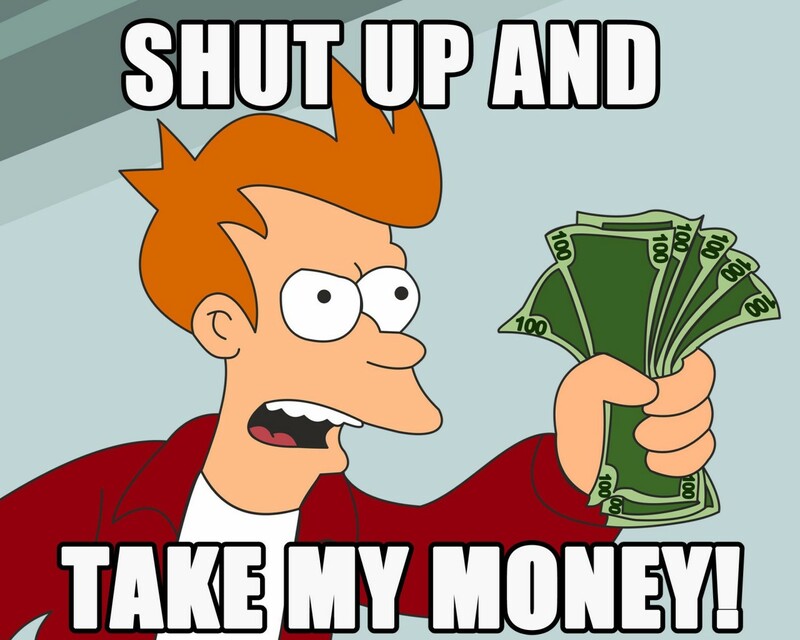 But I still like the car even though it will be way out of my price range.